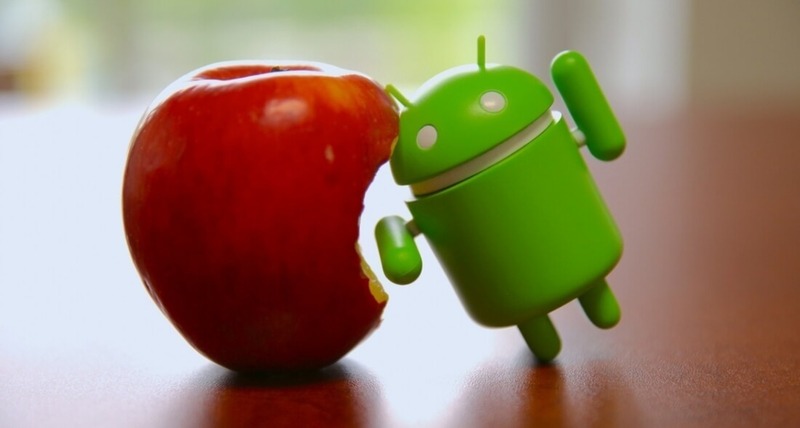 Could Apple announce iMessage for Android at WWDC? Apple’s worldwide developer conference (WWDC) is just around the corner, and, as is the case with all big events of this nature, the pre-show announcement rumors are arriving thick and fast – some more credible than others. Despite the questionable sources, the concept isn’t beyond the realms of possibility. Rumors that Apple would bring the messaging service to its competitor’s platform have circulated in the past, and it wouldn’t be the first time that the company's software landed on another operating system. It was last year’s WWDC where the iPhone maker revealed that Apple Music would be arriving on Android. Moreover, iTunes has been supported on various versions of Windows for over a decade. The popularity of Messaging services has reached the point where they’re starting to surpass social media apps in terms of active monthly users. No longer just a way to communicate with friends and family, messengers are now truly multifunctional programs that are about to find even more uses as bots and digital assistants get integrated into their software. There are already unofficial ways to run iMessage on Android, though they come with many caveats and aren't exactly practical. We’ll just have to wait until next week to find out if there’s any truth to the rumor. If it's part of a buggy, battery-draining app, I wouldn't bother with it. Would this not apply to any single app ever made? Well one things for sure, I'll never use or miss it. Well the source said it is familiar with the companies thinking which is not saying much. Even if it comes out I see no reason to use it. People who would use iMessage are the ones that would have the iPhone. Now lets say this another way. People who would have the iPhone are the ones that would use iMessage. Personally I would have or use neither. So take that not as a grain of biased, but as a whole shaker of biased. In other words ignore what I just said. They shouldve done this years ago. keeping it closed is what contributed to the rise of Whatsapp. Now they have to compete against a free, open platform that has a billion users globally.